If you are a programmer and you are still using Bluefish or any other other Text Editor, then you are doing absolutely nothing wrong, but you should try new text editors too. Maybe you’ll not like most of the text editors, but installing Sublime Text ( a Text Editor ) can help you in making coding fun. Sublime Text comes with hundreds of shortcuts. So, if you are a keyboard lover, you will definitely love this text editor. Sublime brings the whole world at a place, so that you can do whatever the hell you want to. Now, after installing it, and since, it is not a paid version, you’ll get notifications about making it premium. But, you can disable it, if you want. Just go to Preference -> Settings - User and click on it. and save it using ctrl + s.
So, we are done now! This is how it Looks. 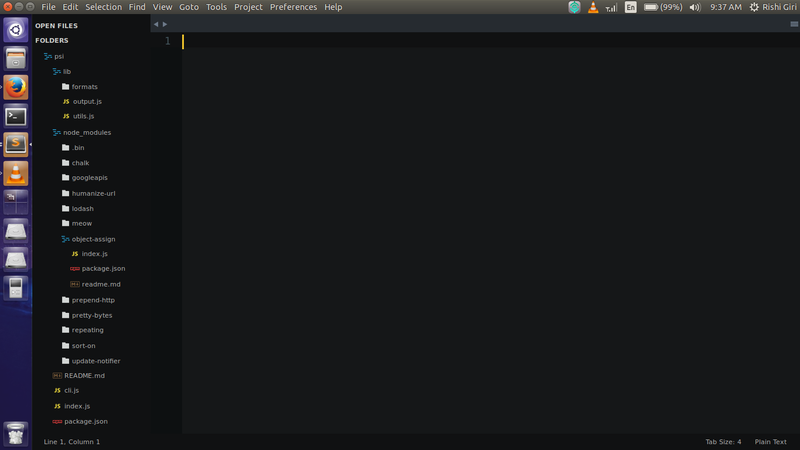 Now, after installing, the sublime text don’t look like they way it’s shown in above picture. The simplest method of installation is through the Sublime Text console. The console is accessed via the ctrl+` shortcut or the View > Show Console menu. 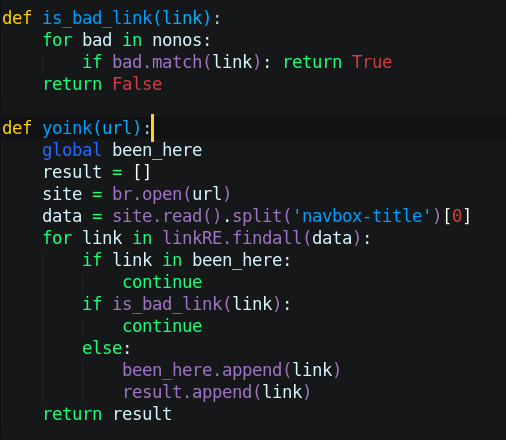 Once open, paste the appropriate Python code and hit Enter, then restart the Sublime Text. Now, we have, Package Control for Sublime Text. So, it’s time to modify our text editor. First, press ctrl + shift + p and type Seti and install both, Seti UI and Seti UX. Now, restart your Sublime Text again. This time it’ll look just same as they picture posted above. Install useful packages, whichever suits your need. Don’t forget to install language beautifier. Enjoy Coding. 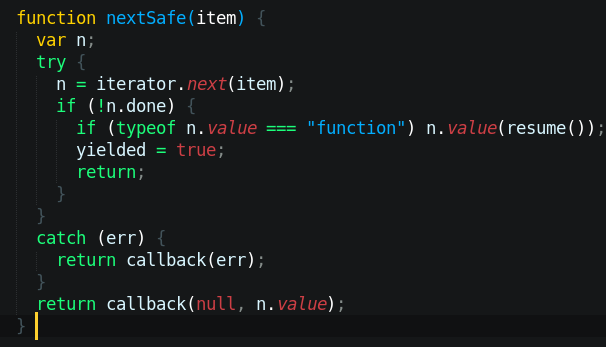 Below are some images of code written in Sublime Text 3. Have a look, as it’s beautiful. 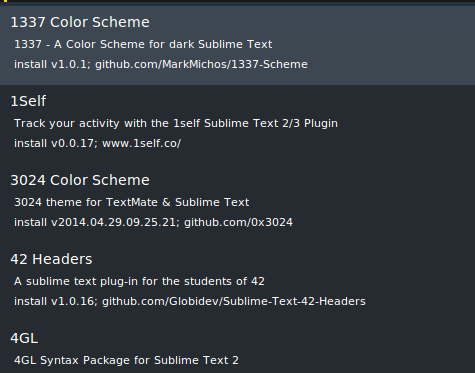 NOTE : I’ll add more posts regarding sublime text.